Reacting Engr. 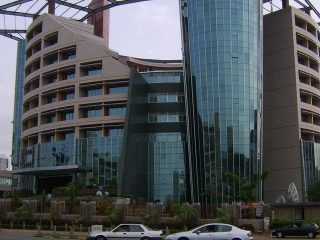 Olusola Teniola, president, Association of Telecommunications Companies of Nigeria (ATCON) said: “NCC stated that we had achieved 30.9% broadband penetration using mobile broadband subscription numbers which includes multiple SIM users and machine-2-machine (m2m) connections. Experts in the technology sector have called on the Federal Government to enthrone a digital strategy that will reposition this country for greatness in another four years. This call, according to them, has become necessary if Nigeria must play active participation in the fourth industrial revolution. 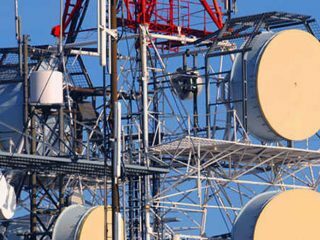 While congratulating President Muhammadu Buhari on his re-election, the President of the Association of Telecommunications Companies of Nigeria (ATCON), Olusola Teniola, said the industry’s hope is that the return of the present regime will lead to the establishment of a new digital strategy for the country that will enable it achieve 70 per cent broadband penetration by 2024. “If this can be achieved, every 10 per cent increase in penetration leads to a 1.3 per cent increase in GDP, which means there is a potential for continued growth in our economy that can accommodate the population growth of three per cent per year,” Teniola said. 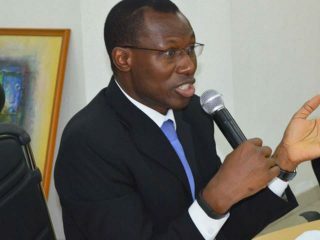 From his perspective, Chairman, Publicity, Events and Trade Services Committee, Nigeria Computer Society (NCS), Jide Awe, expects the ICT sector to build on what was done and achieved in the sector during the first term of President Buhari. According to him, government must prioritise digital development since it is vital to the nation’s sustainable growth by doing more to address the harsh economic challenges and adverse business conditions hampering the sustainability of industry. Awe urged the new regime to create an enabling environment for further development and expansion of the digital economy, improve sector governance, and create a more conducive environment for attracting investors. He also appealed to government to encourage the adoption of a smart, agile culture, in which government and society in general views tech as an enabler for sustainable development not a system in which key actors are regarded as targets for immediate and often irrational revenue generation. To achieve some of these targets, Awe stressed the need for the political will to be there on the part of government. “Political will is required to improve broadband penetration and address multiple taxation and other serious challenges. Broadband is essential to become a smart nation. The National Broadband plan needs to revisited and updated with stakeholder inputs,” Awe stated. He urged the new Buhari-led government to aggressively promote and prioritise youth innovation and human capital development for the ICT sector. According to him, Nigeria should urgently prioritise the development of capacity in ICT especially in disruptive technologies, develop capacity for technical functionality and creativity and address research, mentoring, funding and entrepreneurship advisory. He beckoned on the Federal Ministry of Education to update and implement the National Policy on ICT in Education. Awe said rather than Nigeria being an onlooker in the fourth industrial revolution, “opportunities should be seized to build a secure, progressive and economically vibrant and smart Nigeria. Encourage the use and development of smart technologies within the Nigerian society. Strategies for leveraging disruptive technologies to build and uncover potential for smart and sustainable communities are needed. Awe charged FG on cybersecurity, saying there is a need to raise public awareness of cyber threats, improve coordination of national Cybersecurity activities and develop plans for human capital and innovation. He also called for the review and evaluation of existing policies such as the Strategic ICT Roadmap, National ICT policy, Local Content policy and other policy guidelines to ascertain policy impact and effectiveness. “Tech enabled approaches should be adopted for future elections. A roadmap for e-Voting and e-Elections in Nigeria through indigenous applications should be developed. 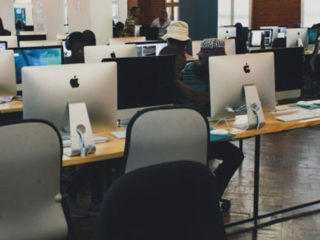 The potential within the ICT sector is immense, however government must have the political will to prioritize the strategic digital agenda,” he stated. Meanwhile, the Minister of Communications, Barrister Adebayo Shittu, assured of improved and vibrant ICT sector in the new regime. While congratulating President Buhari on his re-election, Shittu said the diversification process embarked upon by the government has given hope to Nigerians especially the youths to vision a prospect in the agriculture and ICT sectors as avenues to be engaged in the productive sector of the economy. According to him, the momentum in the ICT sector and the patronage of indigenous software providers and local OEMs has promoted ICT innovation and investment opportunities in Nigeria. “This has significantly enhanced participation across the full spectrum of the value chain where deliberate programme built to enhance the capacity of Nigerians to enable them to add value to the economy. Through the leadership of Mr. President, the Broadband penetration of the ICT sector which stood at 18 per cent at the inception of President Muhammadu Buhari tenure has gracefully attained a threshold of 31 per cent with the promise of rising to 70 per cent by the year 2021. 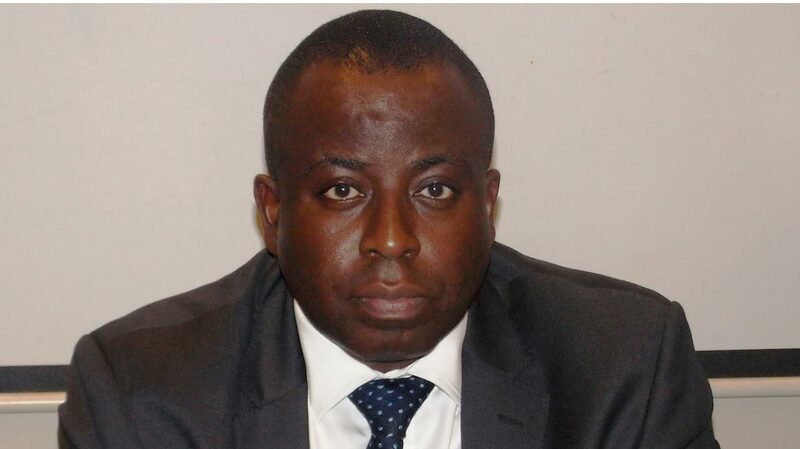 “With the implementation of Nigeria content policy, this administration has created a quantum leap in the patronage of indigenous content providers and local OEMs,” he stated.